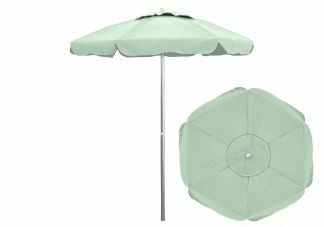 Our custom 6.5' patio umbrella features a modest, lightweight frame that is ideal for small spaces. Choose from a wide variety of Sunbrella awning-grade fabrics to coordinate beautifully with your outdoor cushions, pillows, and drapes. 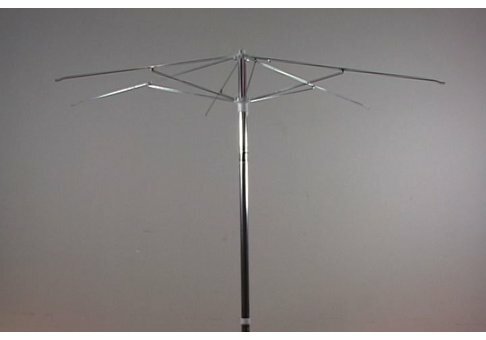 Try alternating panel colors to create a true one-of-a-kind umbrella. Sunbrella awning-grade fabrics feature a 10-year warranty against fading and loss of strength. This warranty does not cover normal care and cleaning or damage from misuse or abuse.